LONDON–(BUSINESS WIRE)–May 27, 2018– latest market research report on the provides an analysis of the most important trends expected to impact the market outlook from 2018-2022. According to Technavio market research analysts, the global laser materials market will grow at a CAGR of close to 6% during the forecast period. One of the key factors driving the market growth is the increased demand for laser materials from various end-user industries. Laser materials are widely used in anti-tank missiles, radar, underwater equipment in military applications, electronics sector, and the medical and healthcare industry. The use of laser materials like metal, plastics, ceramics, and glass to encapsulate laser equipment and to protect printed circuit boards will significantly drive the growth of the global laser materials market. Moreover, the implementation of laser technology by the medical industry for oncology, drug delivery, gene therapy, and nerve repair will boost the growth of the global laser materials market during the forecast period. During the forecast period, the medical and healthcare segment is expected to witness the fastest growth rate in the . Some of the important benefits provided by the laser technology-based medical procedures are less incision, faster curing time, which led to an increase in adoption by the medical industry. In the medical sector, laser technology in highly adopted for applications such as surgeries, reshaping the cornea to improve eyesight, tattoo removal, and cutting into tissues during surgical procedures. The implementation of laser technology helps remove plaque from arteries and blood vessels. Plaque is a deposit of fat and cholesterol formed in the inner walls of blood vessels, which blocks the flow of blood to different organs. “Laser technology is adopted in density and nerve repair. In dentistry, laser technology is used to burn cavities and scaling. 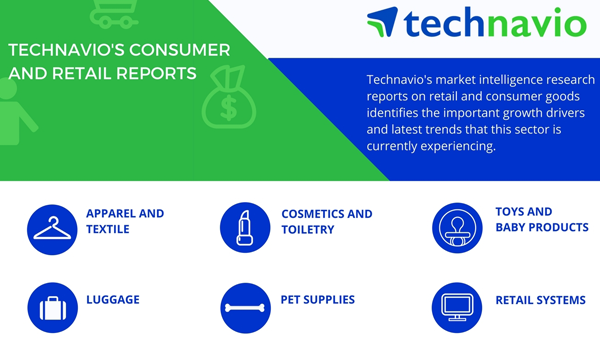 Thus, the growth of the medical and healthcare sector and the extensive acceptance of laser technology by the medical industry will drive the growth of the global laser materials market during the forecast period,” says a senior analyst at Technavio for research on . This market research report segments the global laser materials market into the following material types (metal, glass, plastic, and ceramic) and key regions (the Americas, APAC, and EMEA). APAC was the leading region for the global laser materials market in 2017, accounting for a market share of nearly 48%. By 2022, APAC is expected to continue dominating the market and register the highest market growth.